Ranlic Products Are The Part Of Your Life! 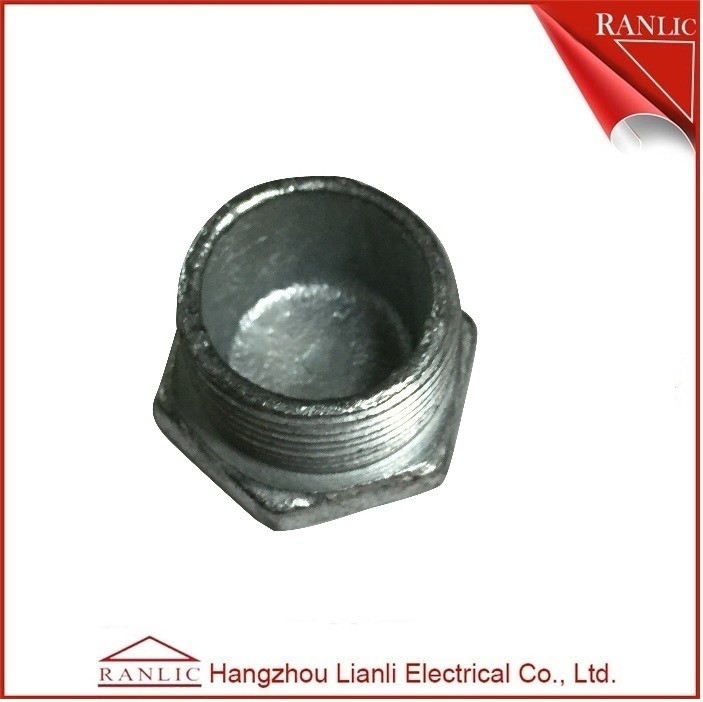 Size: 20mm to 50mm( bs4568 conduit) 3/4" to 2"
to protect conductors in threaded bs4568 class 4 conduit, act as pull and splice boxes, interconnect lengths of conduit, change conduit direction and provide access to conductors for maintenance and future system change. 1. With tapped hole in base for earthing screw. 4. 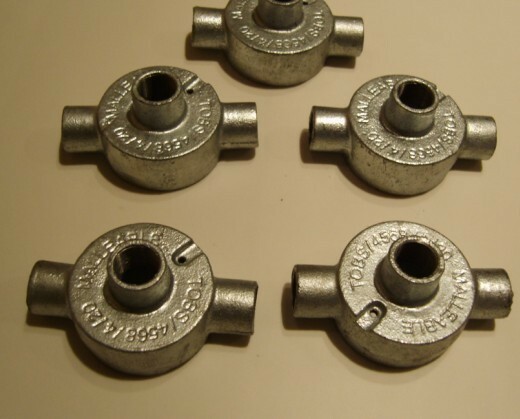 Order 20mm-50mm when using with BS4568 Conduits. 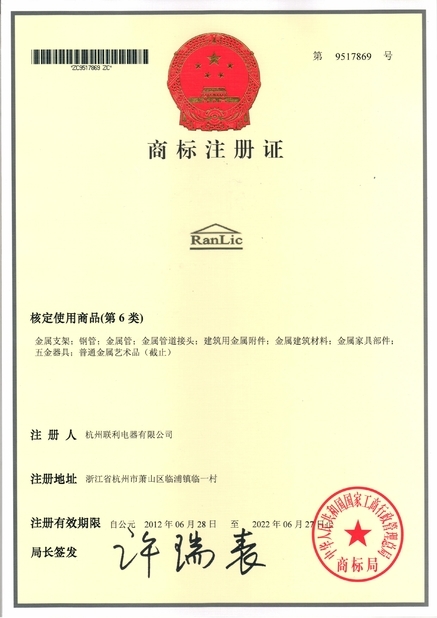 Hangzhou lianli electrical co,. 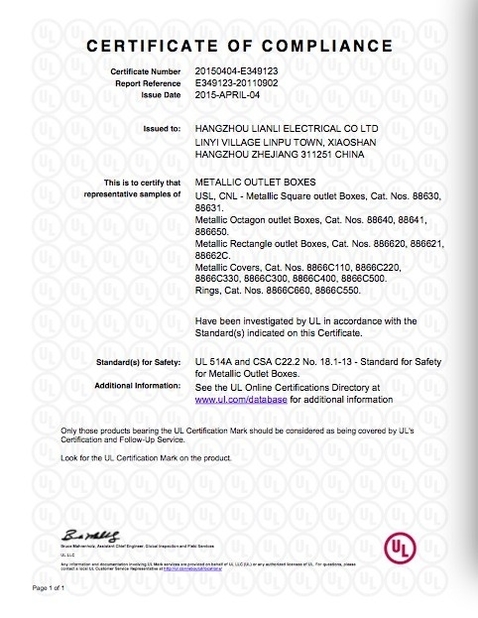 ltd.
ISO9001 Electro Galvanized EMT Straps Clamps with Two Hole , 3/4" 1" Up to 4"
EMT IMC Rigid Conduit Strut Clamp Strut Channel Fittings 1/2" 3/4" 3"
China Good Quality EMT Electrical Conduit Supplier. Copyright © 2015 - 2019 conduitsfittings.com. All Rights Reserved.